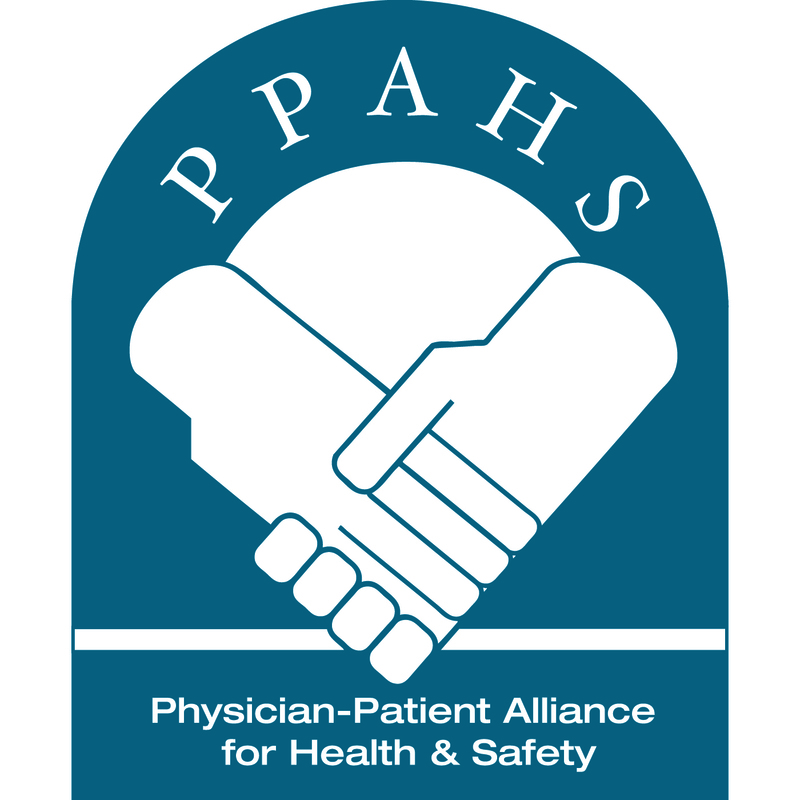 The Physician-Patient for Health & Safety (PPAHS) is pleased to announce that its presentation on the national survey of hospitals on patient-controlled analgesia (PCA) hospital practices was awarded the Permanente Journal Service Quality Award. The award was presented December 10, 2013 at The 25th Annual IHI National Forum on Quality Improvement in Health Care. For a pdf of the poster presentation, please PPAHS IHI Poster. Respondents to the survey consisted of almost 200 hospitals from 40 states and provide a benchmark for measuring what hospitals are doing and not doing to ensure patient safety practices with PCA. The survey is the first time that hospital practices regarding PCA have been surveyed nationally. Michael Wong, JD (Executive Director at the Physician-Patient Alliance for Health & Safety) says that the survey provides a benchmark of practices. Moreover, the survey also found that hospitals have been able to reduce adverse events, costs, and expenditures through continuous electronic monitoring of their patients. “Considering this positive finding of the survey,” says Frank Federico, RPh (Executive Director at the Institute for Healthcare Improvement and a member of the Patient Safety Advisory Group at The Joint Commission), “it seems obvious that hospitals that have not yet implemented continuous electronically monitoring of their patients on PCA would be wise to do so. That’s not to suggest that continuous monitoring is a ‘silver bullet’ solution for reducing adverse events. Clearly, the safe use of opioids is a multi-step process, and its success requires systemic collaboration within the hospitals that implement it. However, the opportunity to reduce adverse events and death, and to decrease costs and expenditures is not only good for patients but for our healthcare system looking to achieve cost savings.